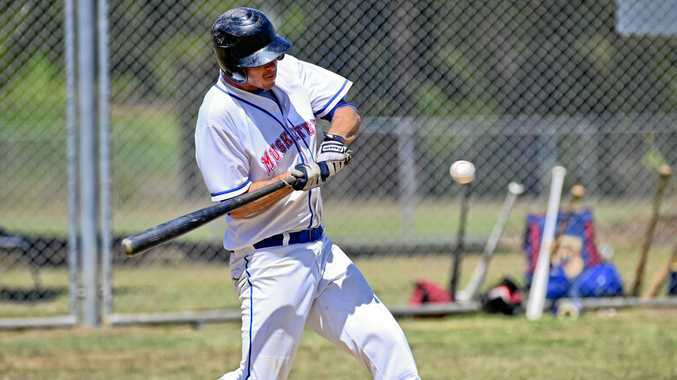 BASEBALL: Consistent Ipswich Musketeers duo Rhett Bramwell and Fernando Fernandez-Beltran were the club's major award winners from the 2018/19 Greater Brisbane League season. 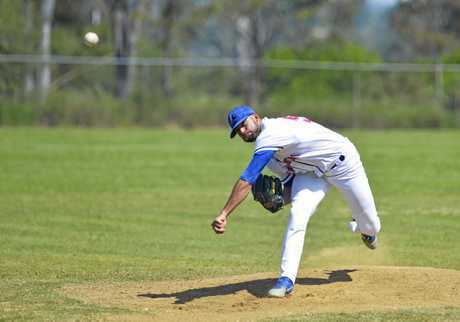 Batter Bramwell and pitcher Beltran played leading roles helping Ipswich finish minor premiers and to qualify for another grand final series. Beltran was named Most Valuable Player and Senior Sportsman of the Year. His pitching average for the season was 2.11. Other A-Grade award winners were import Chandler McLaren and captain/coach Josh Roberts. McLaren was leading batter with a .338 average. Roberts topped the fielding averages with .996. 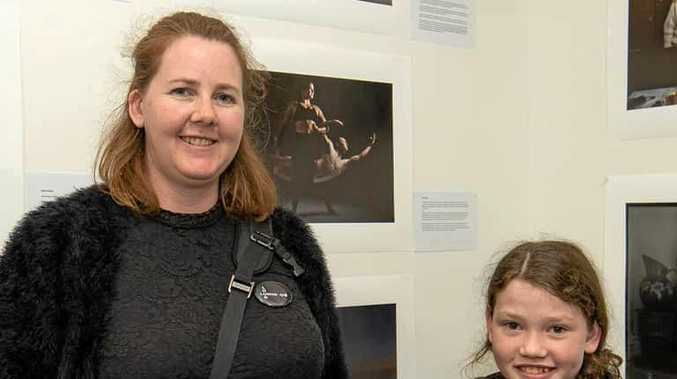 Long-time Musketeers supporter Tracey Suthers was awarded the Axe Pedley Memorial Trophy for her commitment to the club. B Grade Batting - Matt Allan .395. Fielding: Julian Wilson 1.000. Pitching: Dean Jones 4.11. MVP: Ben Strehle. C Grade Batting: Zac Keehn. Fielding: David Vesey. Pitching: Declan Johnston. MVP: Zac Keehn. U20 Batting: Henry Leabourn .365. Fielding: Brent Locke 1.000. Pitching: Billy Cruice 4.65. MVP: Henry Leabourn. Perpetuals awards: Most Strike Outs - Riley Washington 26. Most Stolen Bases: Phillip Schulz 22. Most Times on Base: Henry Leabourn .588. Most Safe Hits: Chandler McLaren & Brad Dutton 52. Most RBI's: Josh Roberts 38. Junior Sportsmen of the Year: Henry Leabourn. Encouragement Award: Jeremy Suthers.